Medical bills become a problem after claims have been denied from insurance carriers and paying off the bills becomes a game of negotiation. 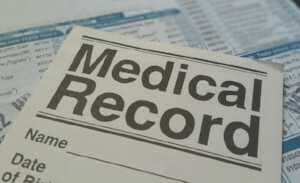 This is where a medical billing and insurance advocate can help negotiate and appeal medical claim denials. 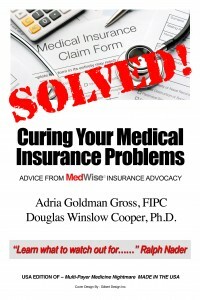 Claims may be denied because the insurance carrier decides that it is not medically necessary, the care was out-of-network or experimental, the procedure was done in an inappropriate health care setting (in-home vs. hospitalization), policy cancelled for lack of payment, or paperwork was filed late. Fortunately, the insured and the medical provider can appeal the decision and work towards providing the insurance company the necessary information it needs to cover care. 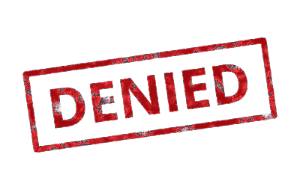 After an initial claim for health benefits is denied, the insured can appeal the decision through an internal and/or external review. To file for an internal review the insured must file the paperwork that the insurance company requires, each insurance carrier has their own process for appeals so make sure to read over the plan explanation of benefits (EOB) to know their system. 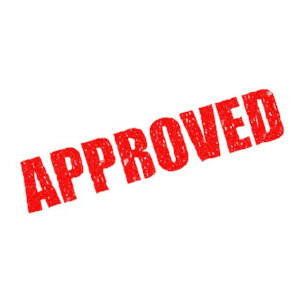 When making the appeal include any letters from doctors and other documents that demonstrate why a claim should be approved. Proving industry standards, showing how the desired procedure is cost effective and getting letters from doctors attesting to the medical necessity of the care is beneficial during the appeals process. For services that haven’t been received a decision must be made within 30 days after the request and if it is for a service that has been received the insurance company has 60 days to make a decision. If a claim is still denied after an internal review it is time to seek an external review. alth providers negotiating for the best care possible.